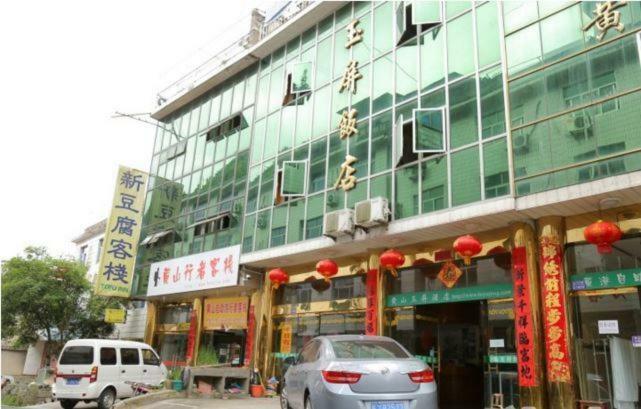 This is the typical chinese rural area hotel. For its position, at the base of hangshan mountain, it's perfect. That bus station to reach the national huangshan park is 4 minutes by foot. The staff is polite. There are many restaurants near to the hotel. High rate value for money! The price is good. We stayed two nights in different rooms, both times, the beds have been very clean. The bathroom is chinese standard for low budget but still ok. The hotel has a friend which is a tourist guide and he speaks perfect english. Ask for Simon, he can help you to bring you to the locations to go up the mountain, it was even cheaper than taking the bus. Lugar bien ubicado solo para dejar las maletas y subir al parque, no para alojarse ni permanecer alli. Set 0.7 mi from Bright Summit Peak in Huangshan Scenic Area, Huangshan Yuping Hotel features free WiFi access and free private parking. 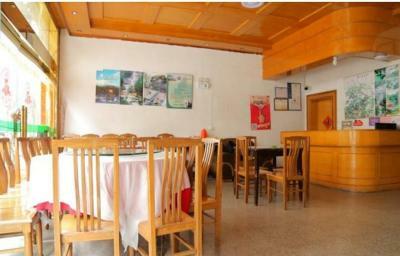 Huangshan Yuping Hotel is a 5-minute drive from the South Gate of Huangshan Mountain Scenic Area. Huangshan city is located an 1-hour drive away. Rooms are fitted with air conditioning and a TV. You will find a kettle in the room. The rooms include a private bathroom fitted with a shower. For your comfort, you will find slippers and free toiletries. There is luggage storage space at the property. Parking is available for free. Guests may enjoy the on-site restaurant. 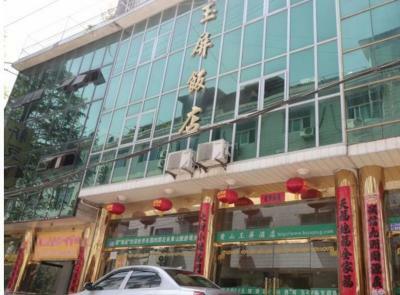 When would you like to stay at Huangshan Yuping Hotel? This room has air conditioning and a TV. The private bathroom is fitted with shower. House Rules Huangshan Yuping Hotel takes special requests – add in the next step! Huangshan Yuping Hotel accepts these cards and reserves the right to temporarily hold an amount prior to arrival.